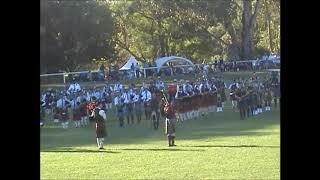 The 43rd annual Highland Gathering Festival is where Bundanoon becomes Brigadoon for a day. 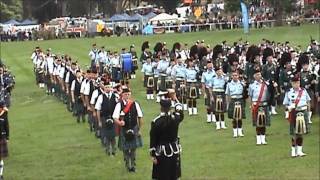 If you're looking for the perfect family day out then head to Australia's premier Scottish Highland Gathering - Bundanoon is Brigadoon. 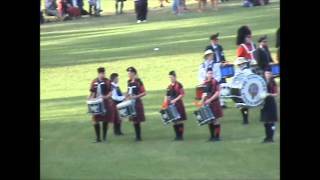 Scotland, with a wee bit of Aussie flavour. The gathering is a non-profit, charity event that readily distributes the funds from the day to local charities and volunteer groups that assist the organisers. Enjoy a street parade with marching pipe bands, Clan Societies, children's decorated floats, The Tartan Warriors: Bundanoon Stones of Manhood, Mary Kiani: Scottish Singer, Bob MacInnes and Friends: Fiddlers performing in the Fiddlers Tent, Scottish Highland and Country Dancing, 120 speciality crafts, souvenirs and food stalls. 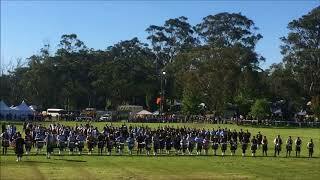 The 'Australian Highland Heavy Weight Events Championship' will be performed by the Tartan Warriors. 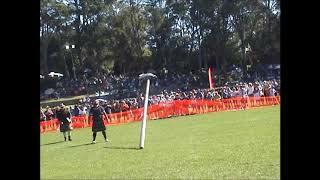 There are five separate individual challenges: Shot Putt, Weight for Distance, Weight for Height, Heavy Caber and Hammer Throw. Five events, One overall winner. 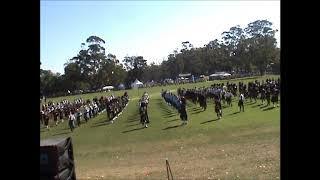 At the oval, experience massed bands, highland and Scottish country dancing, traditional and not-so-traditional highland games and the Southern Highlands Kennel and Obedience Club.